Do you have the Bugatchi shirt in stock I want? The famously soft modal rayon fabric is now available in smooth, long sleeve crew neck and polo styles. It’s the same soft fabric and beautiful draping of the super popular men’s long sleeve ribbed shirts of past seasons, just smooth instead of ribbed. 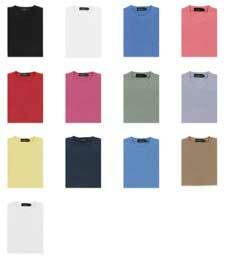 Bugatchi Crew Neck Sand, classic blue, coral, ferrari red, Hot pink, jade, lavender, ocean, platinum, robusta, lemon, midnight, gardenia, black, white. 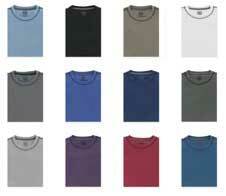 Short Sleeve, crew neck Ribbed 65% modal rayon 35 % polyester All sizes and colors available. Most popular choice for under a sport coat. 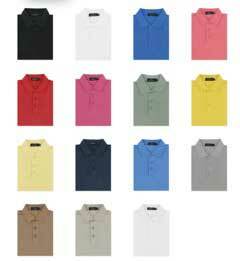 Bugatchi Polo Sand, classic blue, coral, ferrari red, Hot pink, jade, lavender, ocean, platinum, robusta, lemon, midnight, gardenia, black, white. 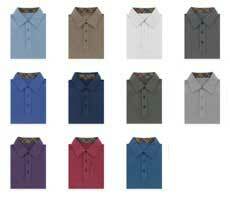 All Bugatchi Uomo shirts shown are available online in the CEOgolfshop Bugatchi superstore. With the CEOgolfshop rewards program, loyal shoppers earn free shirts. Reward points are automatically tracked no promo codes or discount codes needed.